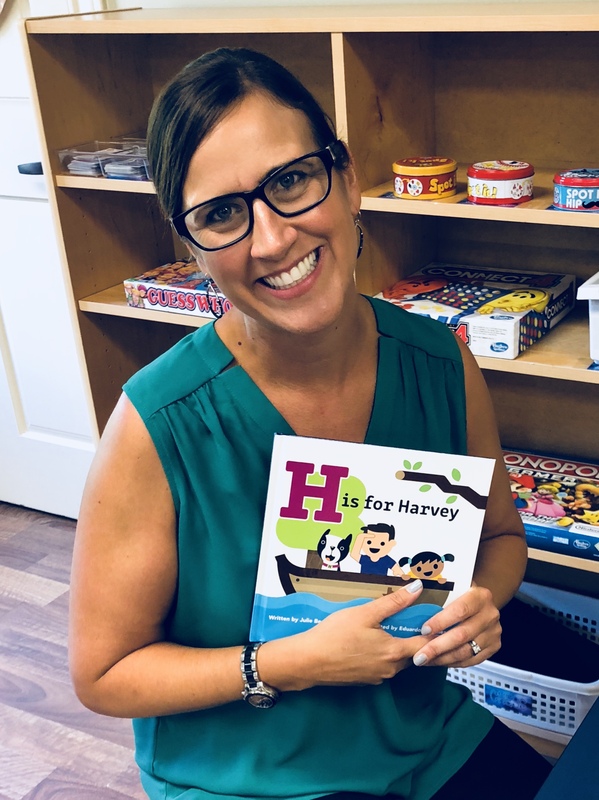 the author of “H is for Harvey”. This engaging and memorable childrens storybook with vivid illustrations, shows how the plight of Hurricane Harvey’s victims brought out the best in Texans big and small and compassion in people everywhere. All royalties for “H is for Harvey” will go to The Astros Foundation.